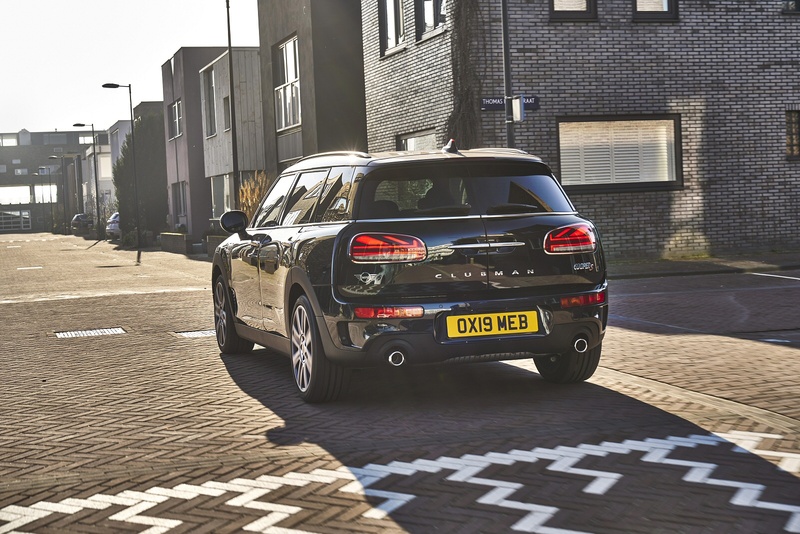 Style is everything, and the MINI Clubman is a declaration of individual style with countless options for customising your new MINI Clubman. 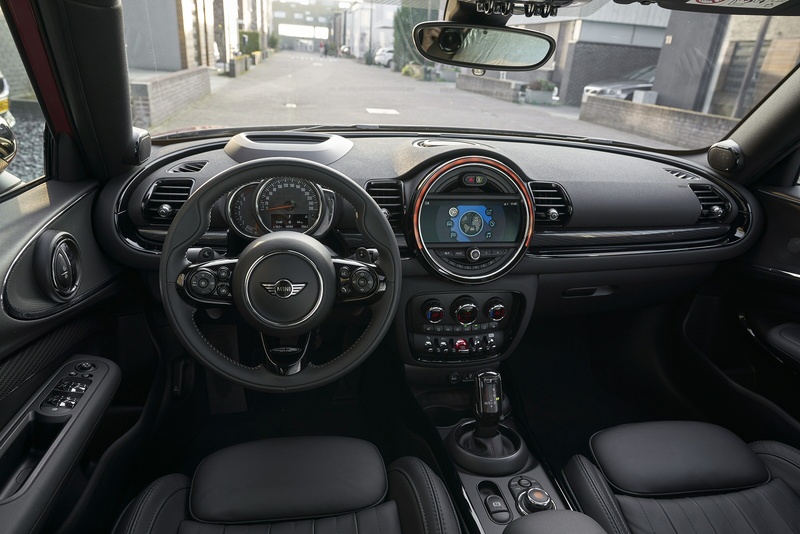 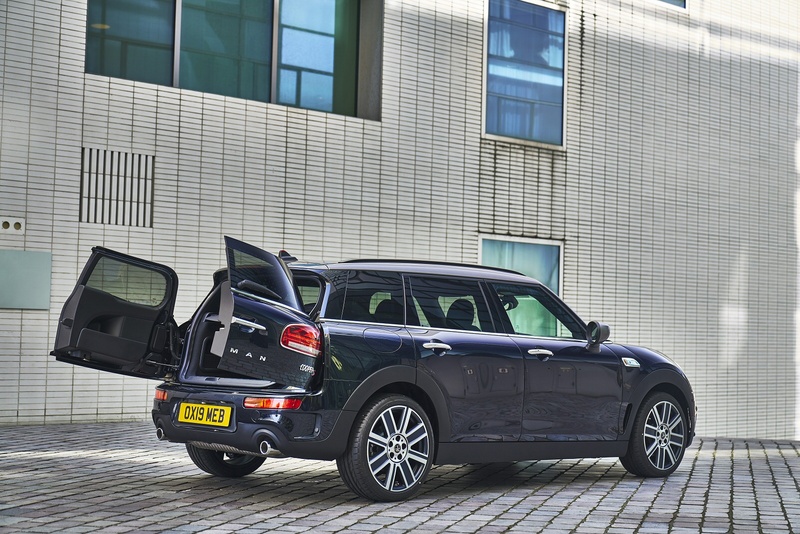 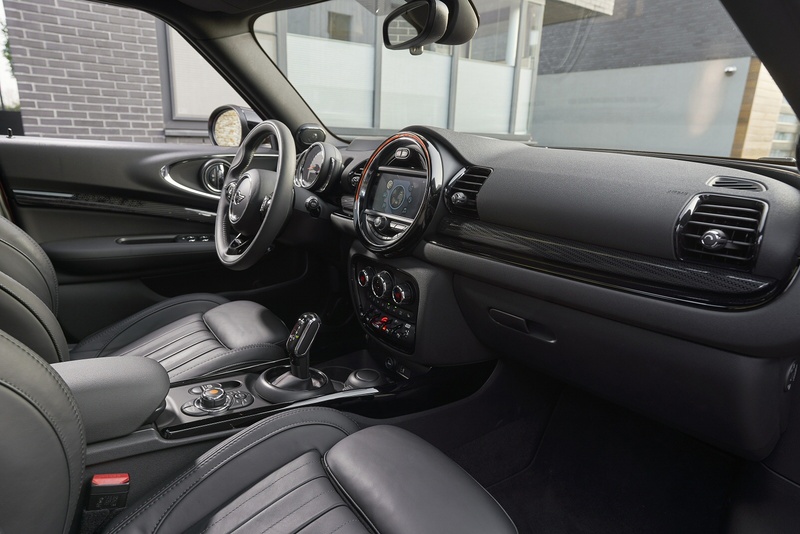 Ideal for short and long trips alike, the MINI Clubman delivers 360-litres of luggage space, making the MINI Clubman versatile and stylish - And with the optional 40/20/40 split folding rear seats, you’ll have no problem accommodating larger, bulkier items. 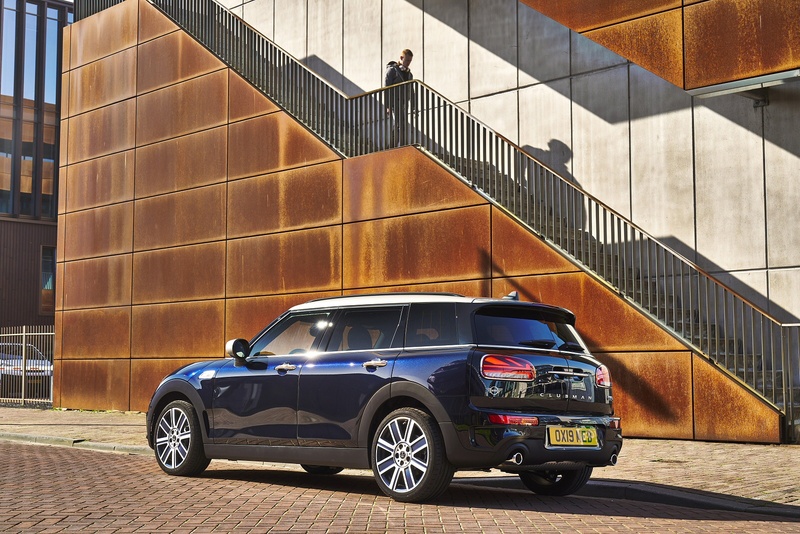 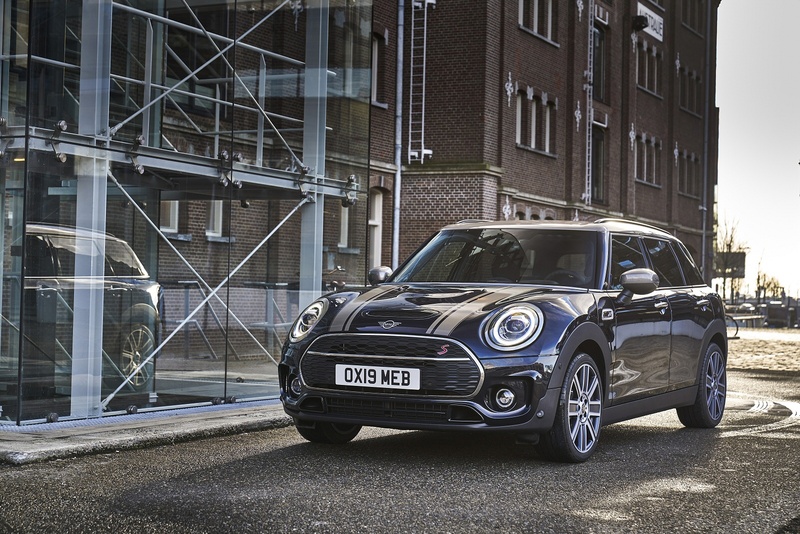 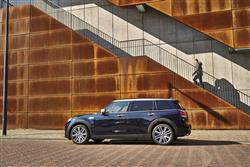 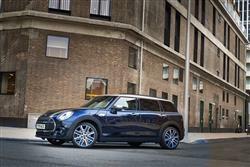 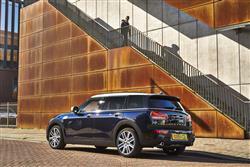 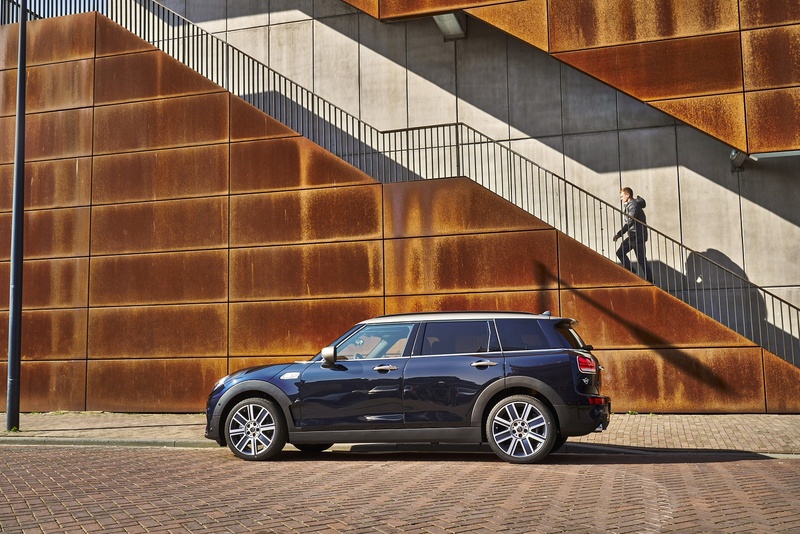 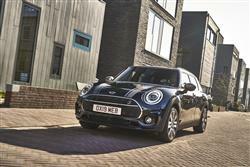 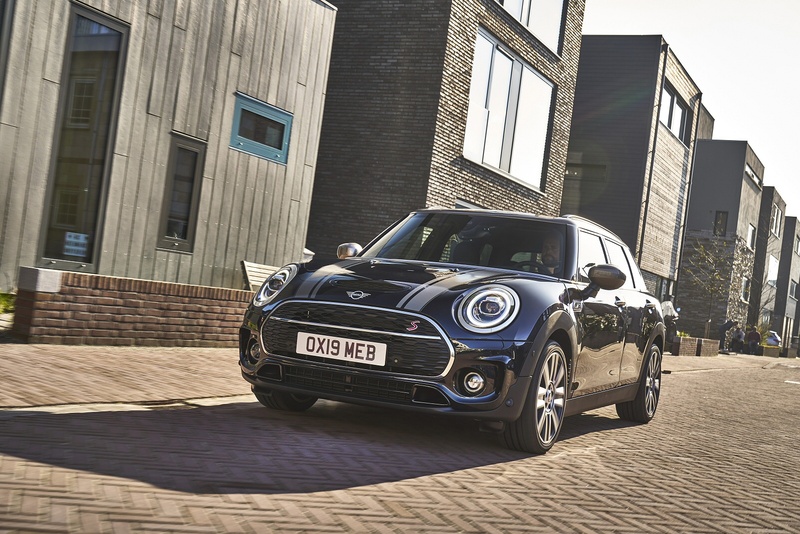 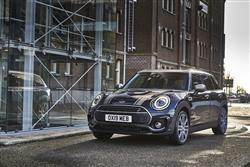 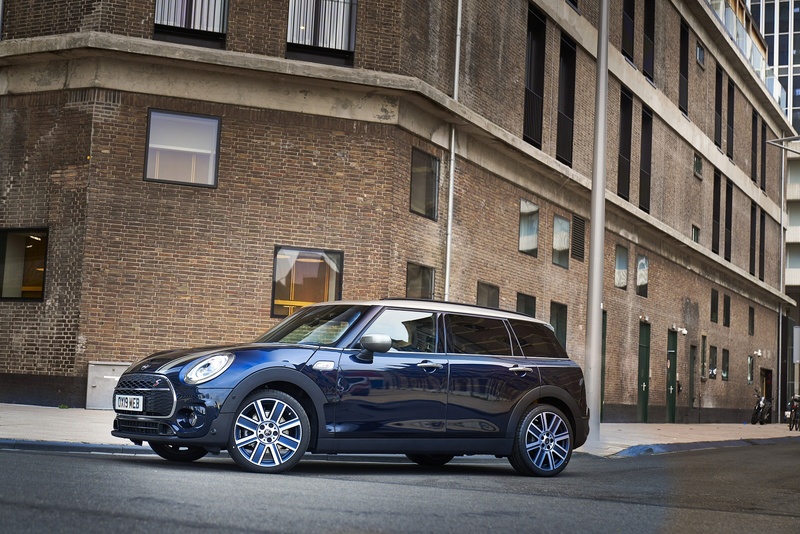 See more reviews in our MINI Clubman independent review section.